In our four months or so of being open we’ve come out with eight different beers. Some of those are here to stay, like our Frontiersman IPA, and some we won’t likely brew again, like the Dunkel, which was a one-off collaboration with Occidental Brewing Co. from Portland. We have plans and dreams for a whole range of new beers we want to make over the coming year, but we also have something new going on right now. It’s a new small-batch series that we’re calling “Jake’s Beer,” since it’s designed to give Head Brewer Jake the chance to go wild and experiment in the brewery – and hopefully get some useful feedback on his experiments from folks in the taproom. So far Jake has put out two batches in this series. 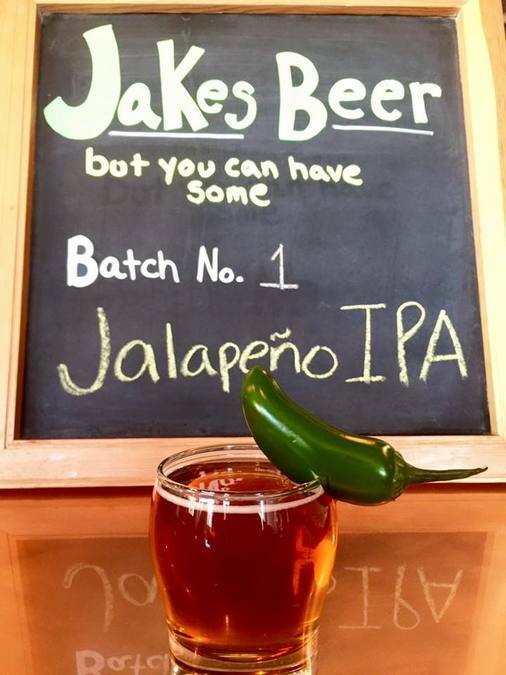 The first was a spicy Jalapeno IPA he concocted with James's help. It was made with a pound of fresh jalapenos, and it seemed as though the beer only grew hotter in the keg day by day. As it happened, the keg kicked after only four days, so there’s no way of telling where it would have eventually topped out at on the Scoville Scale! The second batch – still on tap while it lasts! 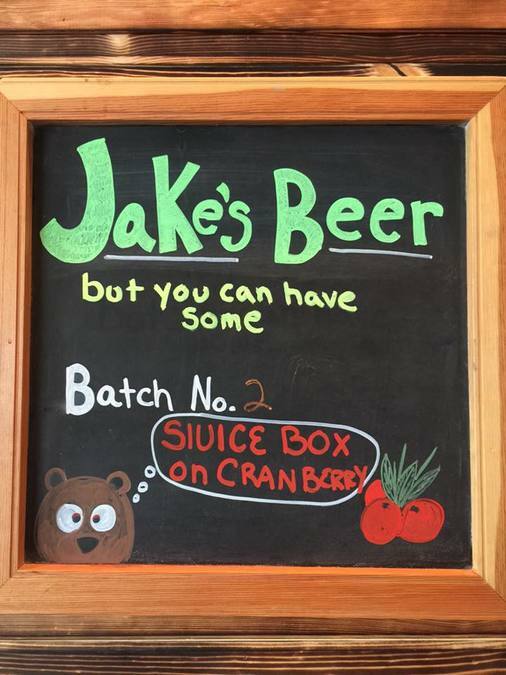 – is a cranberry-infused version of our Sluice Box Belgian. The cranberries were hand-picked in Alaska this past fall (thanks mom! ), and they give just a slight hint of tang to go with the banana and mango of the Sluice Box. As for what’s coming next in the series, I know there has been something brewing with agave nectar, but beyond that nobody can rightly say where Jake’s whims will take him. Just keep an eye out on Facebook and on the taproom chalkboard. After all, it’s “Jake’s Beer,” but you can have some. 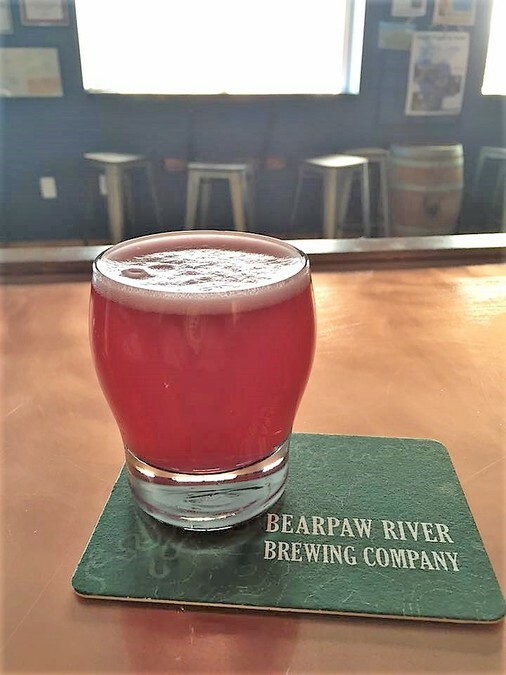 The Bearpaw River Brewing Company will make real hand-crafted Alaska beer for real Alaska adventures. No shortcuts. No substitutes. No sellouts. Just pure Alaska beer.